PATHPrimer is an integrated, web-based pathology resource designed to serve resident, educator and physician needs with comprehensive educational content. 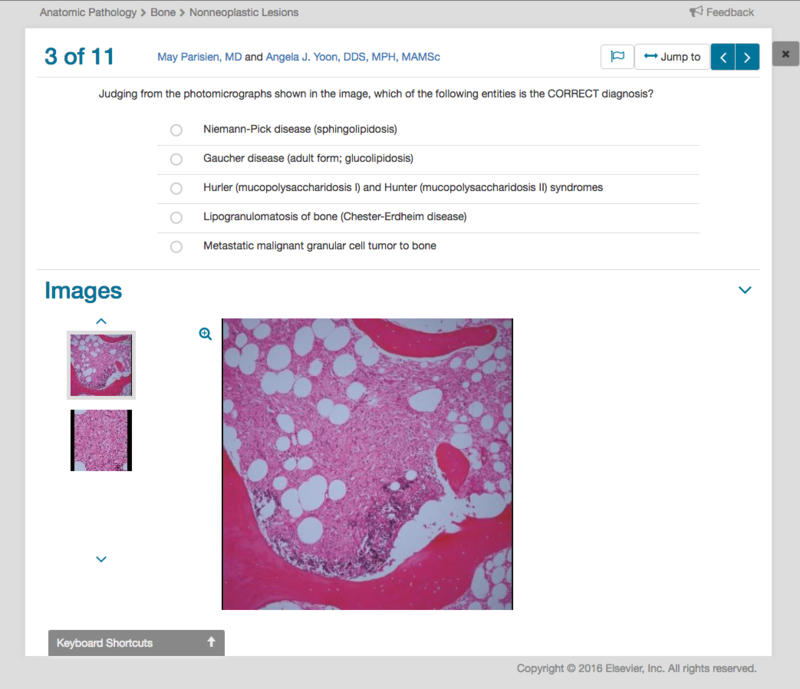 Featuring case studies, reference images and diagnosis solutions for both anatomic and clinical pathology, the PATHPrimer experience is tailored to each user. Certification prep drawn from Anatomic Pathology Board Review, Clinical Pathology Board Review, and Diagnostic Pathology texts. PATHPrimer is the most valuable educational resource you can employ in your pathology department today. PATHPrimer’s expert-guided curriculum allows residents to study efficiently, track their progress and enter the field of pathology with confidence. 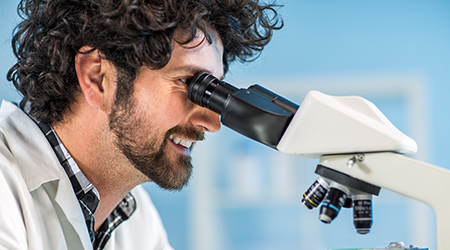 A tailored experience means practicing pathologists can access focused materials and specialize their studies to pursue professional advancement. PATHPrimer clearly identifies learning objectives and provides integrated assessments to track learning progress and ensure competencies. 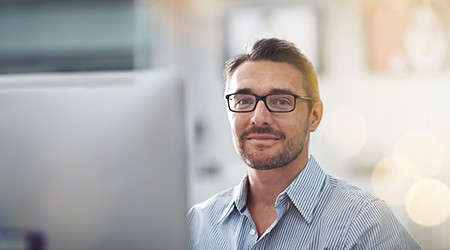 With testing and tutored modes, users can mimic the exam environment and receive guidance as it’s needed. PATHPrimer offers consistent instruction with more than 2,450 pathology topics and 2,200 primer questions created by experts in the field. PATHPrimer helps pathologists develop their diagnostic skills and build competency. Providing useful tools for first year residents as well as experienced pathologists, this resource supports ongoing education and professional development. Put yourself on the right path with a free trial today.